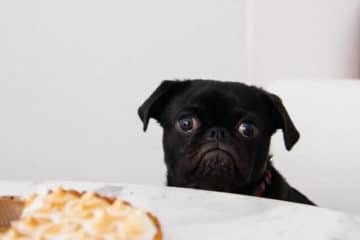 Want Your Pet To Have a Jolly Holiday? How about a Jolly life filled with happiness, health and longevity? 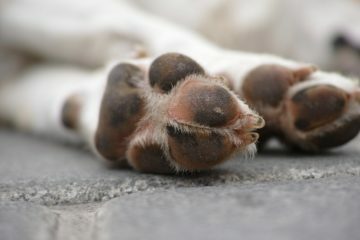 No one understands the need to spoil a pet quite as pet owners do, especially during the holidays. We get it. However, what if spoiling them can be an investment in their health and well-being instead of immediate gratification? Or better yet, how about a combination of both? 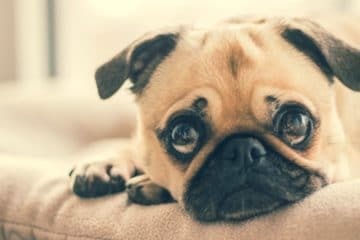 This holiday season, no matter which holiday you celebrate or when you want to make your purchase, make conscious decision to treat your pet with the gift of focusing on their well-being. 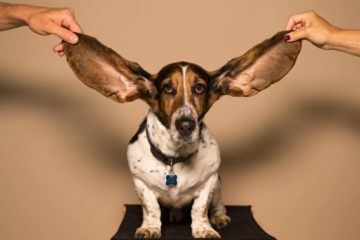 In order to help prepare you for Black Friday and Cyber Monday, or your last minute holiday shopping if you don’t have time for the madness of long lines this year, we have put together a carefully selected list of the 7 coolest presents you can buy for your beloved cats or dogs to kick off this season’s celebration and provide you with the ultimate inspiration! 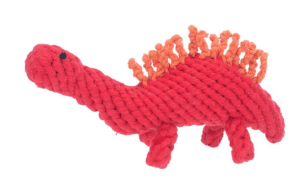 Stew the Stegosaurs Rope Toy - by JAX & BONES A heavy-duty chew toy that will make all of your pup’s biting, teething and chewing dreams come true. 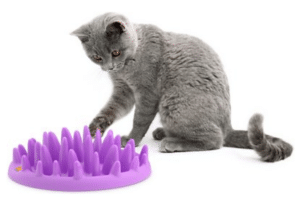 This Eco-friendly toy is designed to turn into dental floss when it unravels and frays–so your pooch will get a nice teeth cleaning while they enjoy themselves. These are a must have for any pets who are fighting off the extra pounds to help with weight management for your indulgent cat or dog, but advisable for any pets to promote healthy eating habits and make their normal meals more fun and engaging. 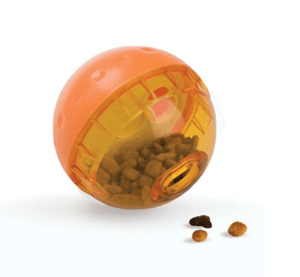 IQ Food Dispensing Treat Ball - by Our Pets Fill with your dog’s favorite treats, encouraging active and healthy eating. Food and Treat Dispensing For Small to Medium Dogs. 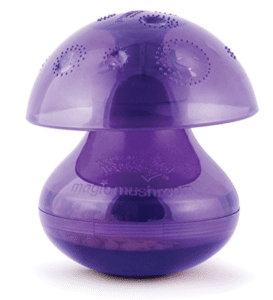 Busy Buddy Magic Mushroom Dog Toy - by PetSafe Ideal Food Dispensing Toy for Larger dogs. Catch Interactive Feeder - by Northmate Keep your cat active, amused and healthy with this interactive feeder. 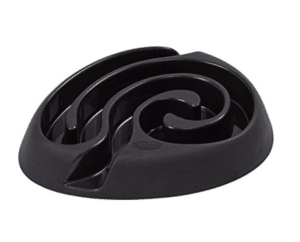 BUSTER DogMaze Bowl - by Kruuse Provide your dog this challenge to make snack-time fun! 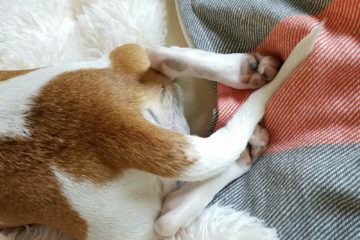 Cooling Chill Pet Mat - By Arf Pets If your furry friend tends to heat up easily, then this refreshing cooling gel mat will get them feeling chill in a wag of a tail. 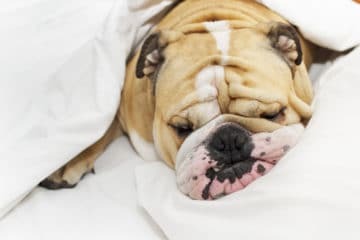 The pressure-activated cooling gel works automatically in order to keep your pet feeling cozy. 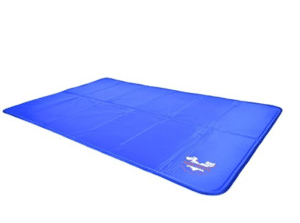 It can also double as a mat that provides relief and comfort for pets with joint pain. Auto Refilling Dog Bowl - by RPI Make drinking outdoors hassle-free for both you and your dog with a doggie water bowl that refills automatically! 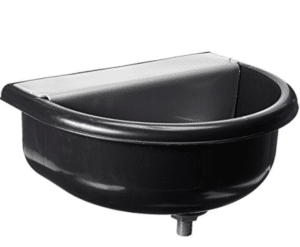 This bowl attaches to ordinary garden hoses in addition to various outdoor surfaces and walls. It refills whenever needed, making it the perfectly convenient and healthy way for your pup to enjoy their time outside. 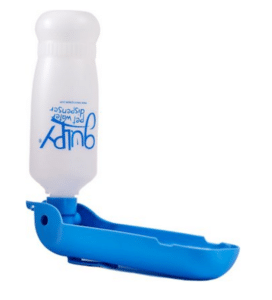 Portable Water Dispenser - by Gulpy Taking your best pal along with you on car rides and long walks is now easier thanks to this easy-to-store pet water bottle that transforms into a water dish when necessary. 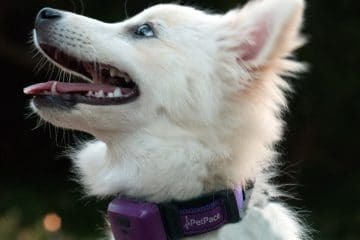 Pet Health Monitoring Smart Collar - by PetPace A gift for the long haul, the technology behind this advanced pet collar will allow you to monitor the well-being of your cat or dog right from your smartphone. 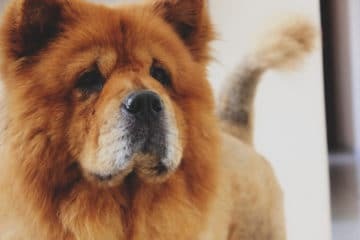 It continuously collects your pet’s vital signs and behavior patterns and also analyzes the data, so you can view health alerts, instant checkups, browse your pet’s vital signs and activity levels, and share the information with your vet. 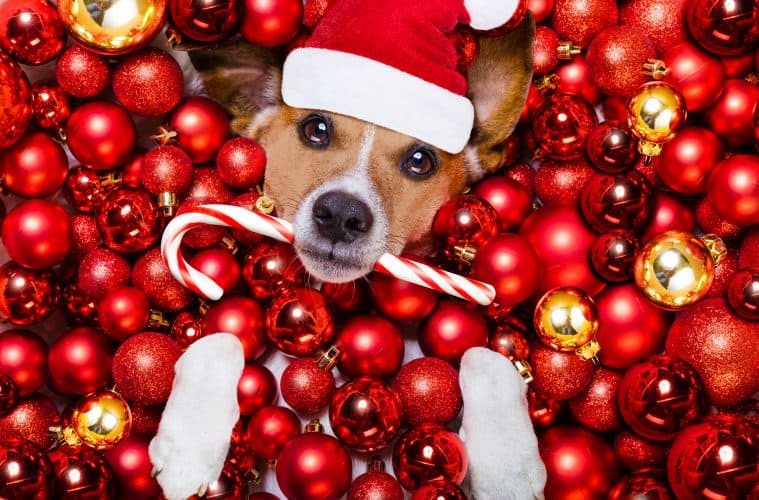 HAPPY HOLIDAYS TO YOU AND YOUR FURRY FRIEND(S)! 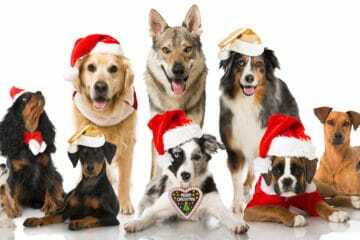 Previous ArticleProtect your Pet from these 14 Holiday Hazards!